If you need a pick me up, try a hug. A new study suggests hugging after an argument can help improve relationships. It adds to the body of evidence that cuddles are psychologically good for us. Hugs have also been associated with better physiological health. But hugs aren't for everyone. If someone isn't into cuddles, it's best not to try and force it out of them. Sometimes all you need is a hug. Not only do they feel warm and cosy, but hugging is also good for our mentality. Research has shown how hugging releases oxytocin - the love hormone - which helps us bond with each other, and can also reduce blood pressure. The positive effects of hugging could even help you ward off a winter cold. A new study, published in the journal Plos One, adds to the evidence that hugs are good for improving our lives. Researchers from Carnegie Mellon University found that people who touch each other more frequently have better physical and psychological health, as well as having improved relationships, because they hug after fighting. The team recruited 404 adults and interviewed them every night for 14 days about their fights, hugs, and moods. Those who hugged on the same day they had a conflict were more likely to report feeling better than those who didn't. They also reported the effects lasting into the next day. The results are correlational - meaning it cannot be proven that one situation causes another - so the researchers note there may be other reasons for the link between hugging more often and feeling better after a row. For example, those with healthier relationships may simply hug more anyway, or it could be something to do with various personality types dealing with conflict in different ways. It's a research area that's in its early stages, but the researchers are confident their results show that hugging could be a simple, effective method of bringing people back together when they're highly emotional. "We still have questions about when, how, and for whom hugs are most helpful," said psychologist Michael Murphy, the lead author of the study. "However, our study suggests that consensual hugs might be useful for showing support to somebody enduring relationship conflict." 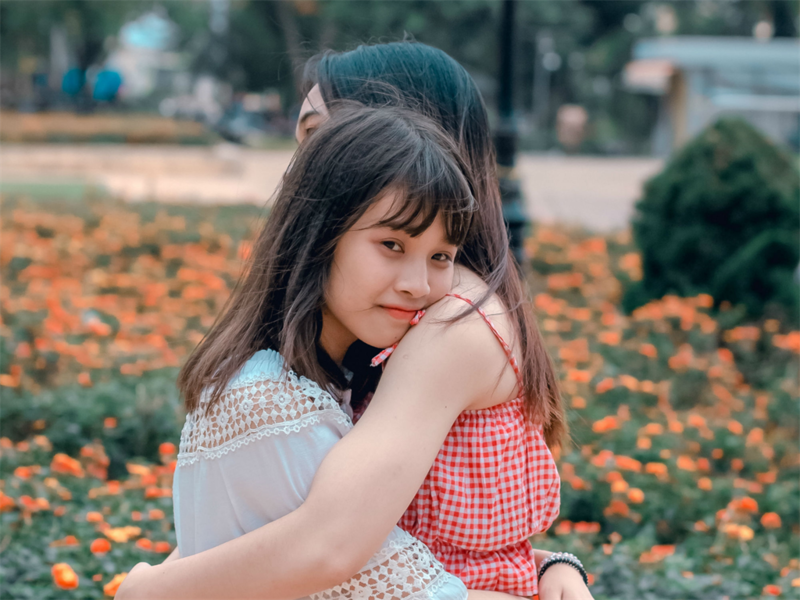 In the study the researchers suggest hugging may be a better way of making someone feel heard, rather than getting them to talk about their feelings. Sometimes, prying can make someone feel worse, while a hug doesn't warrant an explanation. But there are people who don't like hugging. For instance, people who grew up in a family of huggers are more likely to do the same throughout life, according to a 2012 study. Those who were starved of physical contact may be more uncomfortable with hugs. 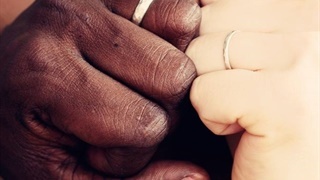 Psychologist Darcia Narvaez told TIME there are two main ways not being touched can have an impact: the growing body may have an undeveloped vagus nerve, which has been associated with an inability to be intimate or compassionate, and an underdeveloped oxytocin system. "People who are more open to physical touch with others typically have higher levels of self-confidence," she said. "People who have higher levels of social anxiety, in general, may be hesitant to engage in affectionate touches with others, including friends." An aversion to touch can also sometimes be an indicator of autism. Some people may just require more time before they are comfortable with embracing, while others will never be keen on it. But for those who do love a cuddle, there seem to be a lot of benefits. In the unlikely event you're devoid of hugs because everyone in your life is against them, all is not lost - you can hire a professional cuddler for up to six hours at a time.